“In Philly, the opportunity to live rent-free in a 300-year-old house doesn’t come around very often. When it does, it gets snatched up fast. 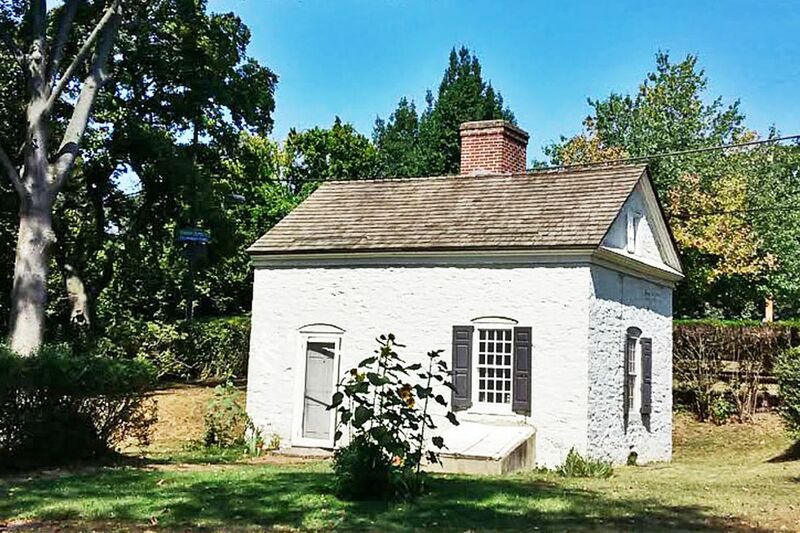 Last month, a resident caretaker position became available at Germantown’s Wyck Historic House, Garden and Farm, one of the oldest houses in the city. For this live-work position, abatement of rent was offered for performing a four-page list of duties, including: changing light bulbs, serving as a back-up tour guide, and feeding the chickens daily. Oh, and collecting their eggs.